Strengthen your lashes with DHC’s Eyelash Tonic; a nourishing gel treatment that acts as a primer to your mascara, and a conditioner on its own. The eyelash tonic is rich in fortifying botanicals including Ginseng, Aloe and Swertia Japonica, which coat each lash from root to tip to help prevent breakage for a more robust lash line. 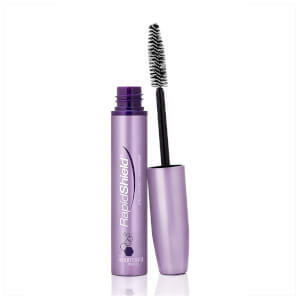 An easy-to use applicator helps to distribute the gel more evenly, creating strong, lush, fuller-looking eyelashes. – E.W.